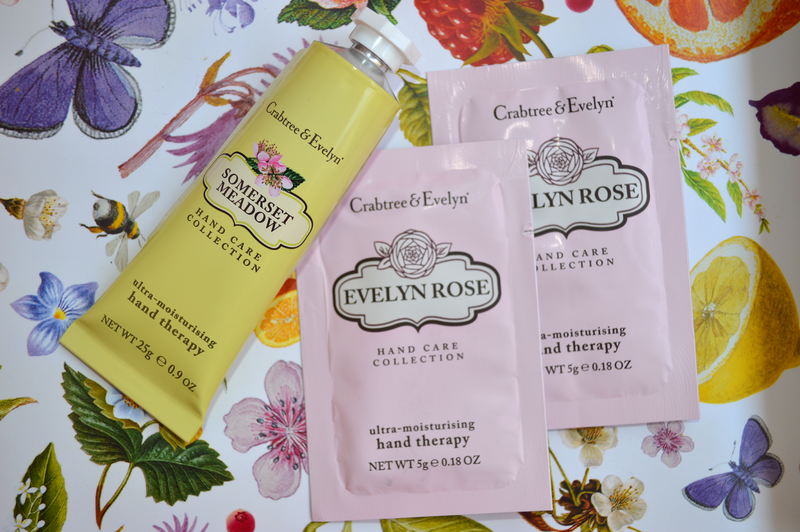 Got my hands on the crabtree & Evelyn Hand Cream in Somerset Meadow. 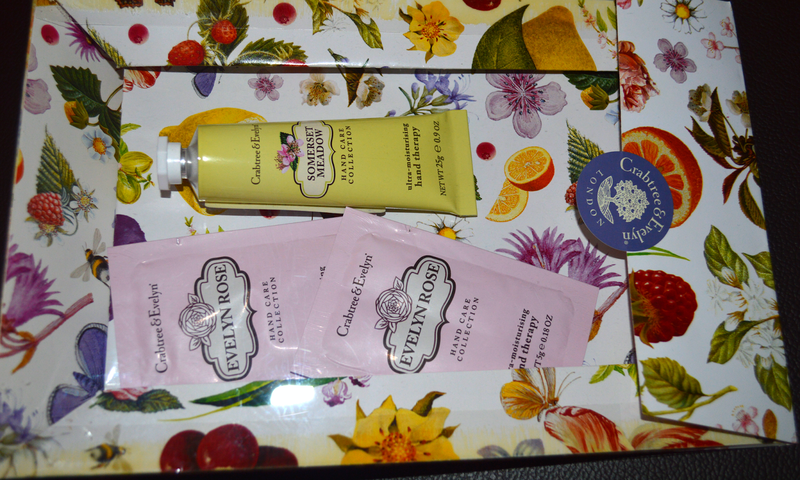 oh how cute is their packaging!! can't wait to give it a try, the fragrance is very fresh and medowey which is why i thought it would be a good purchase for the summer time.